mercyu（メルシーユー） MRU-69 GRANDE Collection　リードディフューザー 2019年2月11日発売 | HANWA Ltd.
mercyu MRU-69 GRANDE Collection Reed Diffuser is released on 2019/2/11. Not just a scent. Bottles designed for your lifestyle. A touch of happiness, delivered to you. HANWA LTD. which create surprise cordially and products and life is released MRU-69 mercyu GRANDE Collection Reed Diffuser = image = on 2019/02/11. Have a nice time with flowers of muted color and comfortable fragrance. The fragrance of Bluebell is sweet and gorgeous scent which reminds the beautiful flowers in the spring, and the fragrance of Bamboo is elegant but also has the face of wildish scent like in the deep forest. Find your favorite one. 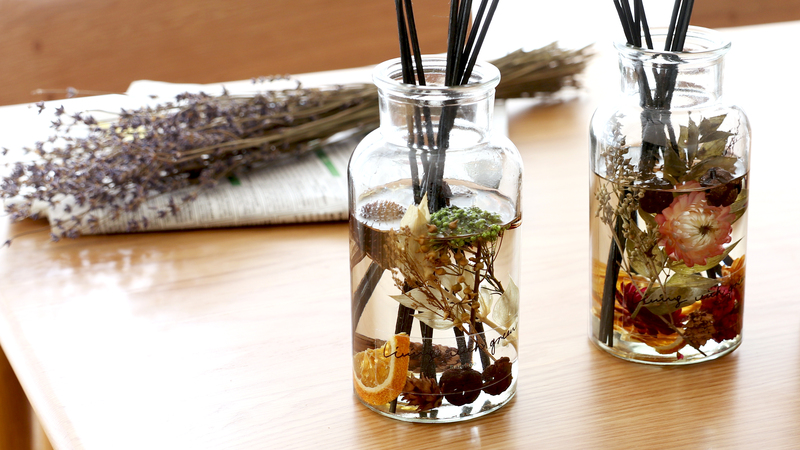 mercyu MRU-68 mercyu GRANDE Collection Reed Diffuser is released on 2019/2/11. On the [MONOQLO], mercyu MRU-70 Nordic Collection Reed Diffuser is published.